Come in and enjoy our freshly baked bagels and pastries! 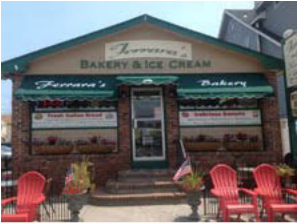 Open for the season. For specials, hours and more information visit our website. 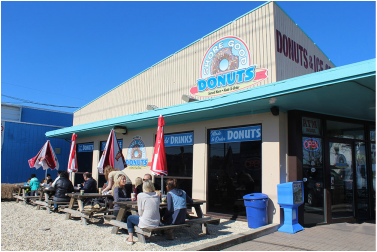 The Shore Good Donuts takes the classic cake donut and adds a modern touch with different toppings and special flavors. They even turn a few inside out—literally!—with a creative spin on traditional favorites like the jelly filled or Boston cream donut.